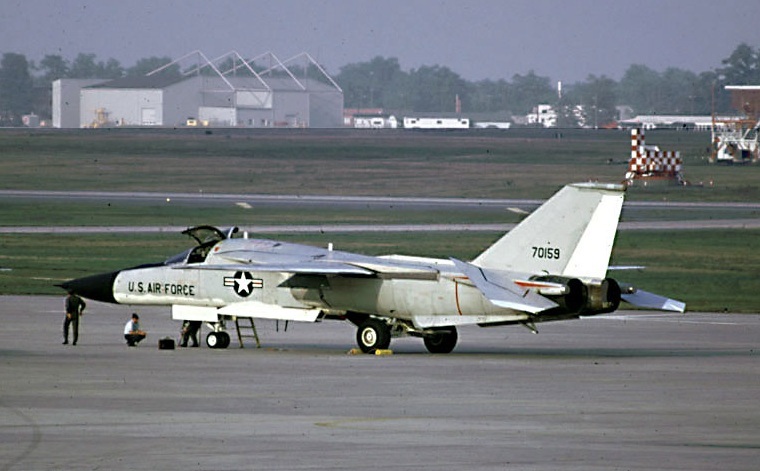 13 July 1968: The first production General Dynamics FB-111A supersonic strategic bomber successfully completed a 30-minute maiden flight at Carswell Air Force Base, Fort Worth, Texas. 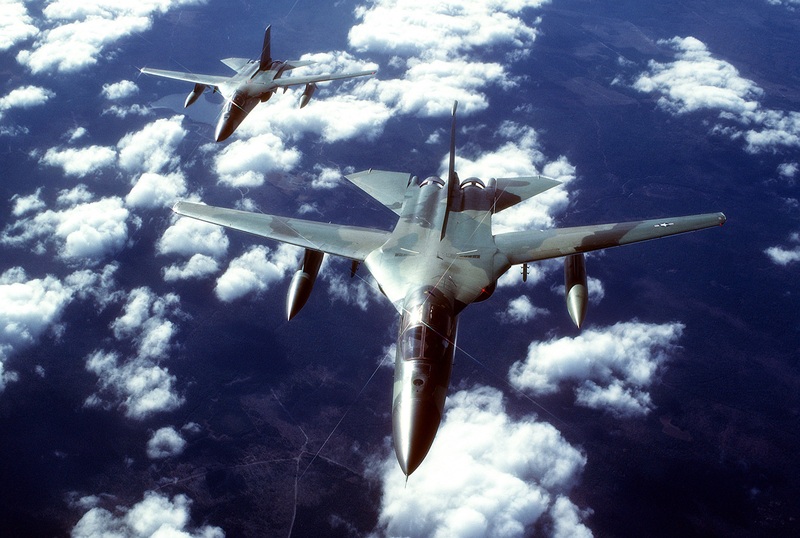 The FB-111A differed from the F-111A fighter bomber with the substitution of a larger wing, originally designed for the F-111B, giving the bomber a 7 foot (2.134 meter) increase in wingspan. The landing gear was strengthened, the bomb bay enlarged, and it had more powerful engines. The airplane’s very long nose earned the nickname “Aardvark,” but this did not become official until 1996. 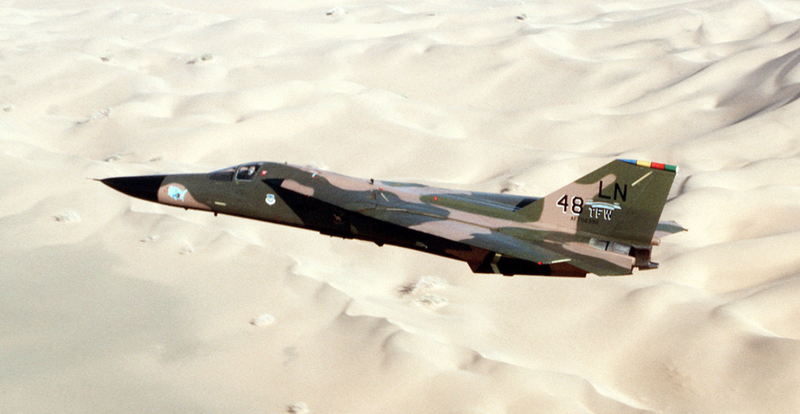 67-0159 was later converted to the F-111G configuration. 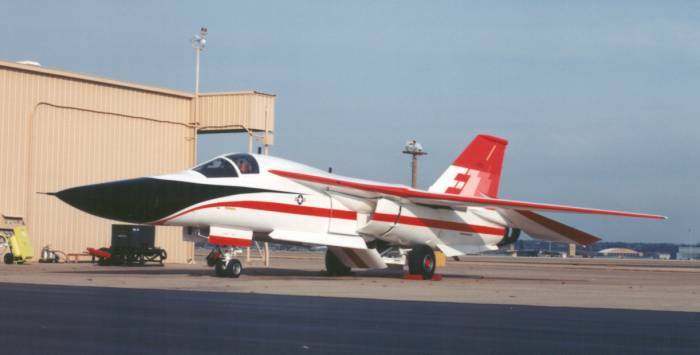 In 1980 it was sent to the Sacramento Air Logistics Center to test weapons modifications and received a spectacular white and orange paint scheme. It was retired in 1990. 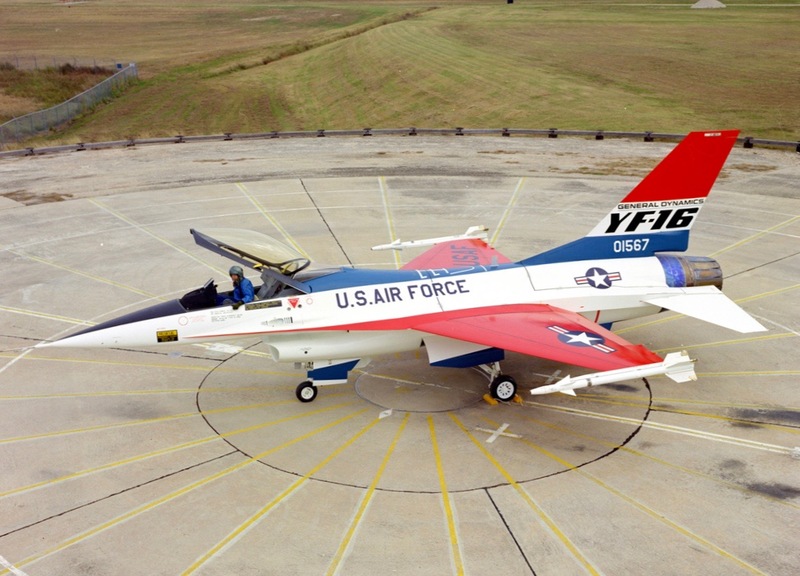 67-0159 is in the collection of the National Museum of the United States Air Force. 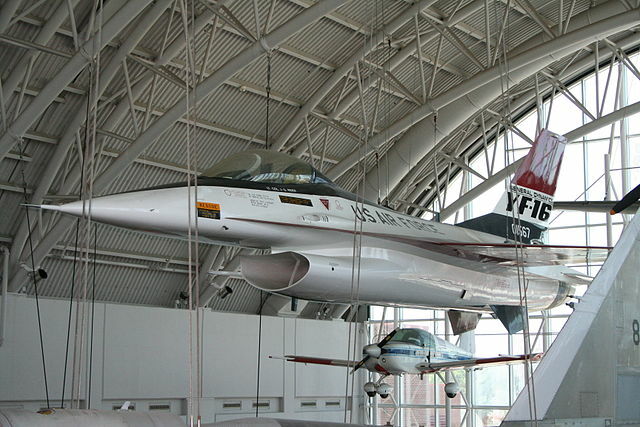 It is on loan and now on display at the Aerospace Museum of California, Sacramento, California. The General Dynamics FB-111A is a two-place, twin-engine, strategic bomber with variable-sweep wings, assigned to the Strategic Air Command. It is 73.54 feet (22.415 meters) long. The wingspan varies from a maximum 70.0 feet (21.336 meters) when fully extended, and a minimum 33.96 feet (10.351 meters) when swept fully aft. Overall height is 17.04 feet (5.194 meters). 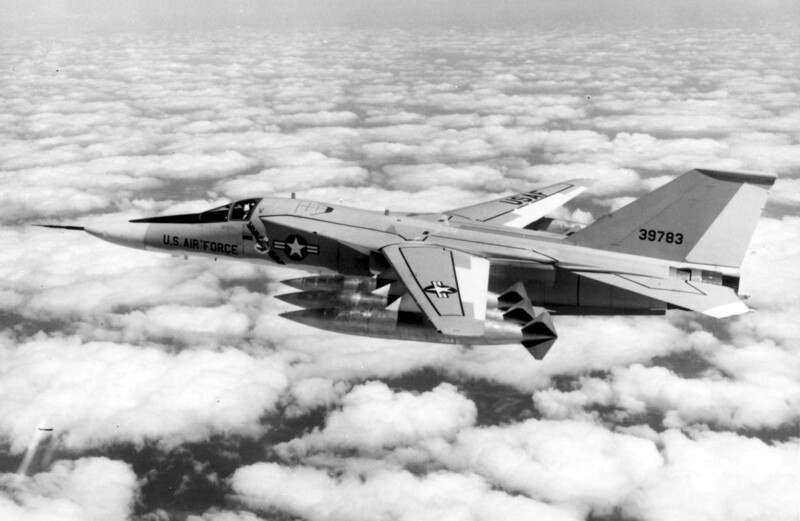 The wings of the FB-111A have a total area of 550 square feet (51.10 square meters). When fully extended, the wings’ leading edges are swept aft to 16.0°. The angle of incidence at the root is +1° and -3° at the tip. There is 1.0° dihedral. 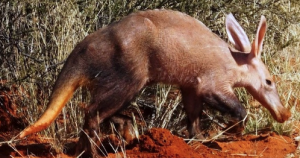 The Aardvark’s empty weight is 47,481 pounds (21,537 kilograms). 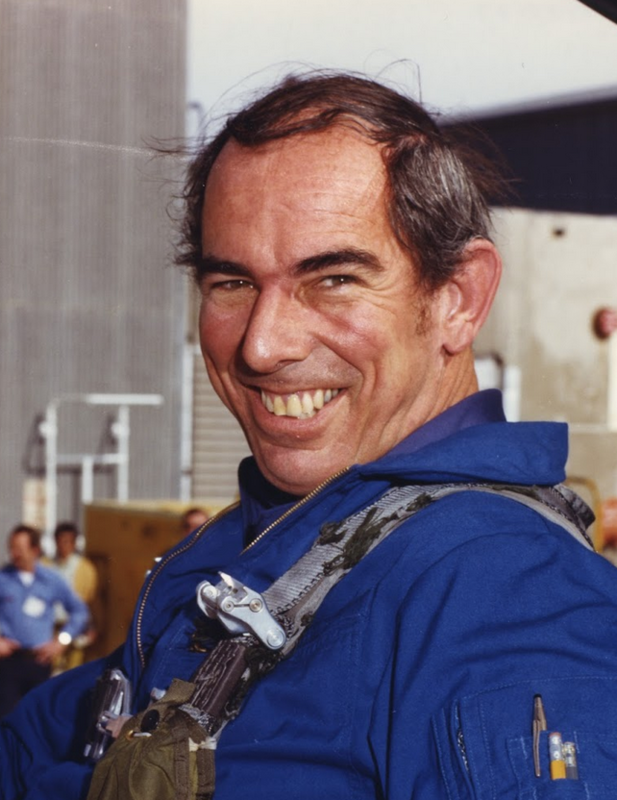 Normal maximum takeoff weight is 116,115 pounds (52,669 kilograms), and the maximum overload takeoff weight is or 119,243 pounds (54,088 kilograms). 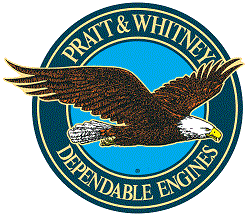 The aircraft is powered by two Pratt & Whitney TF30-P-107 engines. This is a two-spool axial-flow turbofan engine with afterburner. It has a 3-stage fan section, 13-stage compressor section (6 low- and 7 high-pressure stages) and 4-stage turbine (1 high- and 3 low-pressure stages). The -107 has a maximum continuous power rating of 10,800 pounds of thrust (48.041 kilonewtons) at 14,150 r.p.m., N2 (static thrust, at Sea Level), and a maximum power rating of 20,350 pounds (90.521 kilonewtons) at 14,550 r.p.m., N2 (45 minute limit) The T30-P-107 is 3 feet, 2.12 inches (0.968 meters) in diameter, 20 feet, 1.4 inches (6.132 meters) long, and weighs 4,121 pounds (1,869 kilograms). The FB-111A has an average cruise speed of 415–442 knots (478–509 miles per hour/769-819 kilometers per hour), depending on the mission profile. 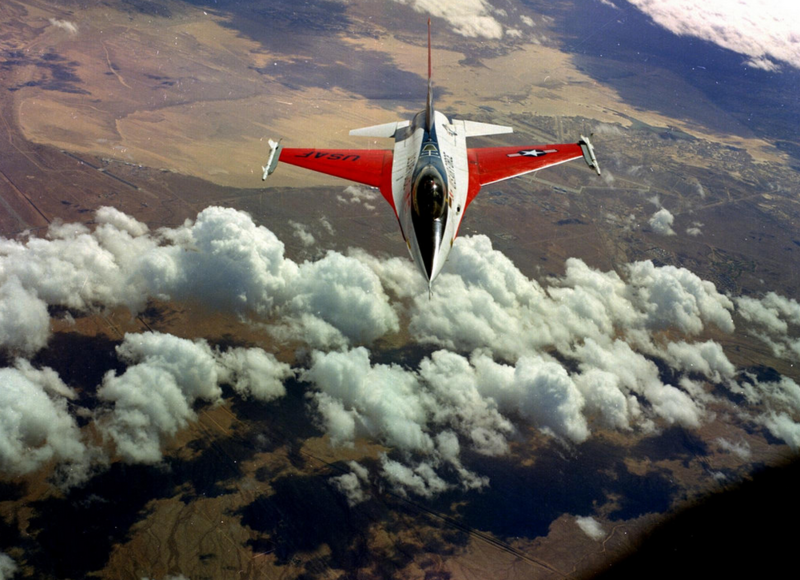 It’s maximum speed at 50,000 feet (15,240 meters) is 1,262 knots (1,452 miles per hour/2,337 kilometers per hour)—Mach 2.20. The bomber’s service ceiling varies from 50,390 feet to 56,380 feet (15,359–17,185 meters), again, depending on the mission profile. 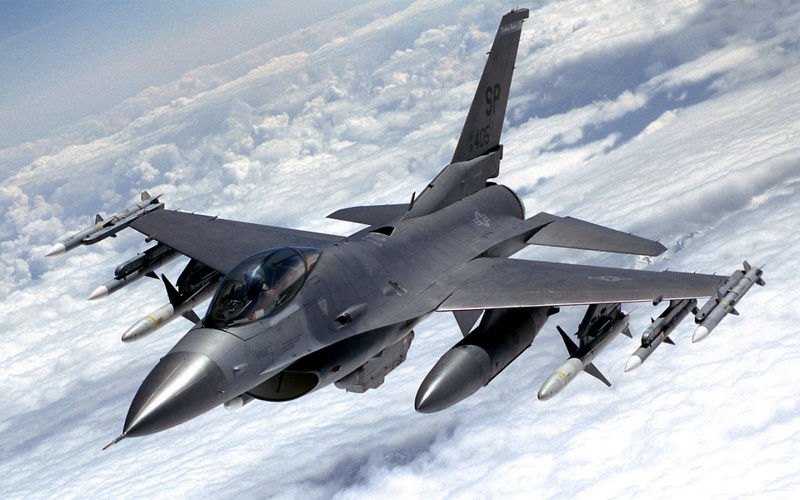 The maximum combat range is 4,920 nautical miles (5,662 statute miles/9,112 kilometers). 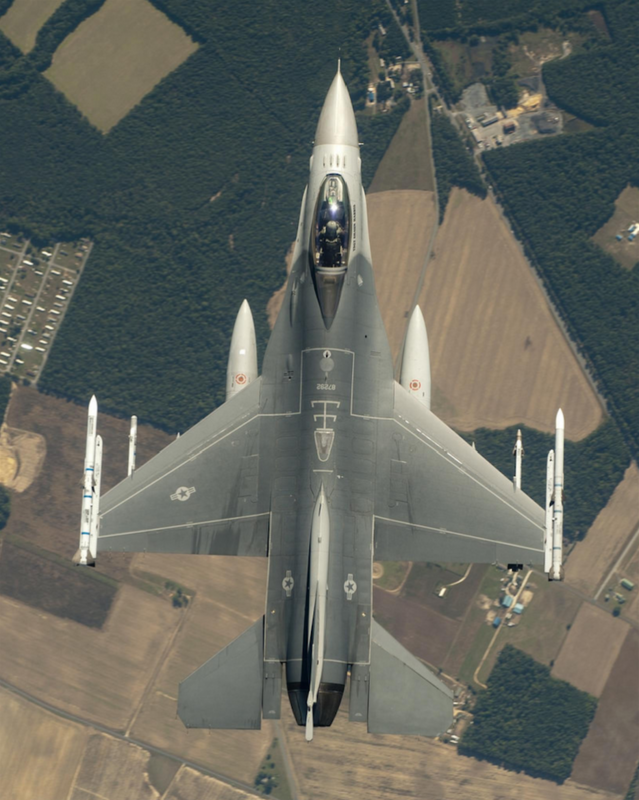 The airplane can carry as many as six 600 gallon (2,271 liter) external tanks on underwing pylons. This gives the Aardvark a maximum ferry range of 4,313 nautical miles (4,963 statute miles/7,988 kilometers). The FB-111A could carry weapons in an internal bomb bay or on underwing hardpoints. It could be armed with up to 37,500 pounds (17,010 kilograms) of conventional bombs; or six AGM-69A Short Range Attack Missiles (SRAM). The Aardvark could carry maximum of six nuclear weapons (B-43, B-57 or B-61). 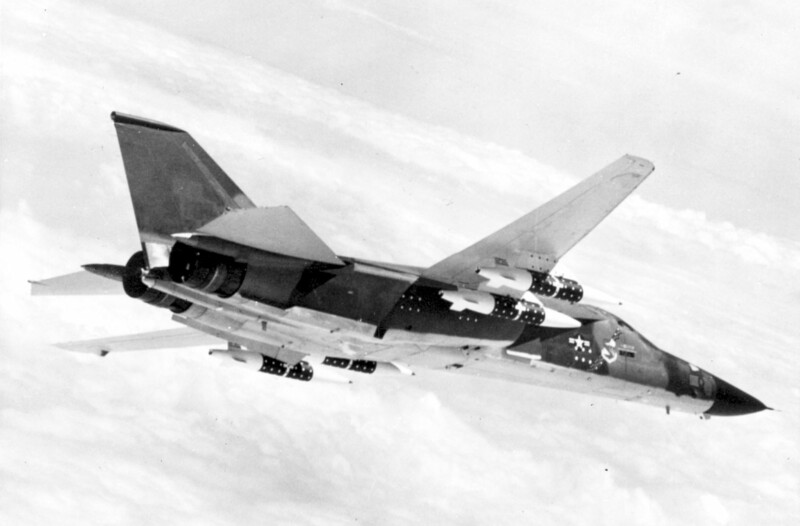 In addition to a prototype (63-9783, which was converted from the last production F-111A) General Dynamics built 76 FB-111A strategic bombers. With the introduction of the Rockwell B-1B Lancer, the FB-111As remaining in service were converted to F-111G tactical fighter bombers. They were retired by 2003. 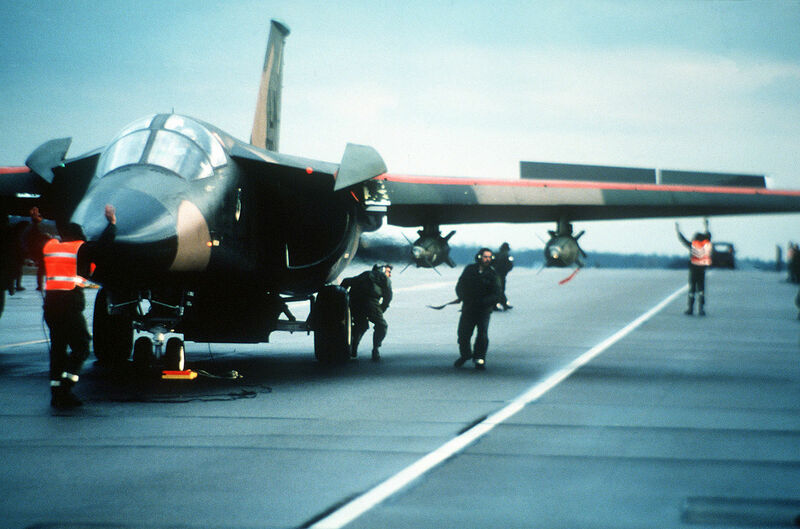 The Royal Australian Air Force bought 15 of the F-111Gs. By 2007, these had also been taken out of service.